Upon releasing the NIJ Standard-0101.06 for Ballistic Resistance of BODY ARMOR in 2008, the NIJ along with its Compliance Testing Program (CTP) began a new era in the testing of body armor. Now, armor testing would include a very rigorous conditioning protocol plus the number and types of armor panels undergoing the testing process would be greatly expanded in comparison with the NIJ Standard-0101.04. In June 2012, several years after the NIJ Follow-up Inspection and Testing (FIT) program began, NIJ started developing their new, more stringent standard. They compiled a Special Technical Committee (STC) made up of body armor experts, test laboratory staff and practitioners from NIJ, their CTP and other relevant agencies. In February 2013, they began meeting to discuss the revisions they should implement for NIJ Standard-0101.07. 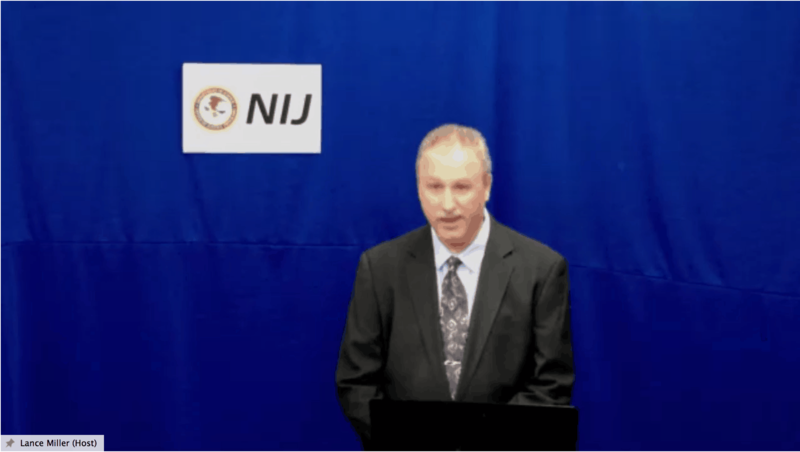 During the webinar, the NIJ stated that they expected to introduce the NIJ Standard-0101.07 in the summer of 2017, which will completely replace the NIJ Standard-0101.06 within a relatively short period of time. Although they did not announce a specific date, we expect that in 2018 the NIJ Standard-0101.07 will have totally replaced the NIJ Standard-0101.06. During the interim period, body armor manufacturers have time to certify their armor according to the new NIJ standard. The current system of using Roman numerals (II, IIIA, III, and IV) to indicate the level of threat will disappear and be replaced by a naming convention similar to the standard developed by UK Home Office Scientific Development Branch. HG is for soft armor and RF is for hard armor. The lowest threat level for soft armor (now Level IIA) will disappear in the new NIJ Standard-0101.07. Another important change is that the test-round velocity for conditioned armor will be the same as that for new armor during testing. For example, for NIJ Standard-0101.06 Level IIIA the .44 Magnum round is currently shot at 408 m/s for conditioned armor and at 436 m/s for new armor. For the NIJ Standard-0101.07, the velocity for both conditioned and new armor will be the same, raising the bar for body armor manufacturers. Also, a new threat level will be introduced in NIJ Standard-0101.07, which will close the gap between Level III and Level IV. The new threat level will include a 7.62 x 39 mild steel core (MSC) and high performance 5.56mm ammunition.